← “It’s My Party and I’ll Cry if I want to,” was a Universal Theme Song for broken hearted girls. 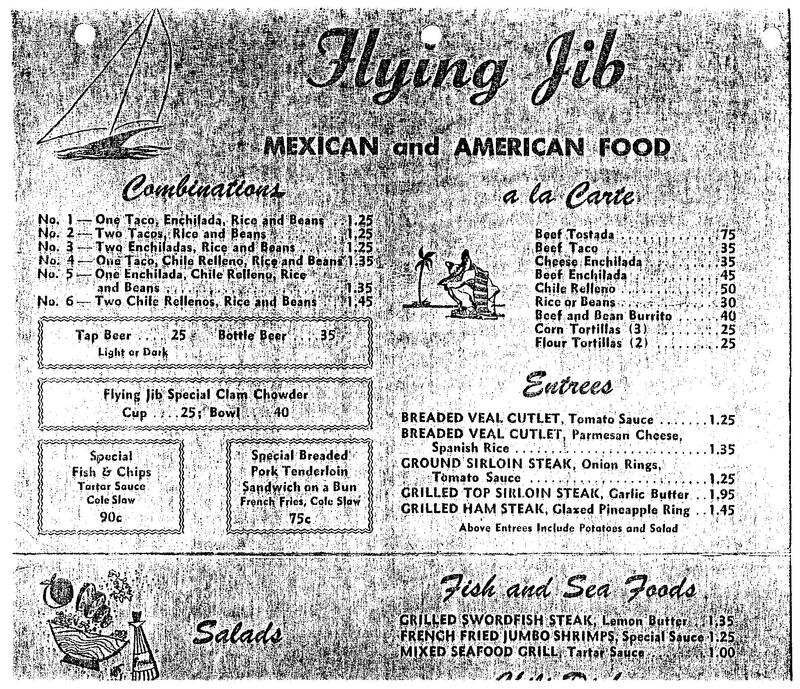 The Flying Jib was the main hangout for Surfers, at Toes, in Playa Del Rey. Tap beer was 25 cents, Bottle Beer 35 cents. Singed up for Summer School. Have to take U.S. History over. Won’t get t the beach until 1:00. Pearl and I went shopping, I got a girdle and some shoes. We went to Westchester dance. Sandy and Diane Block, Patty Rodriguez and Pearl drove together. Jack and Phil were there. Byran was the drummer in The Marauders Band. He looked so bitchen. I really love him a lot. I danced all night, right in front of him. He was with me during he breaks. After the dance he told us to come to Tiny Naylor’s. But we had to go to the Jib to see Jack. I almost died when he came into the Jib. We were together for an hour. He kept playing with my hair, he loves it. I sure wish he’d ask me out. 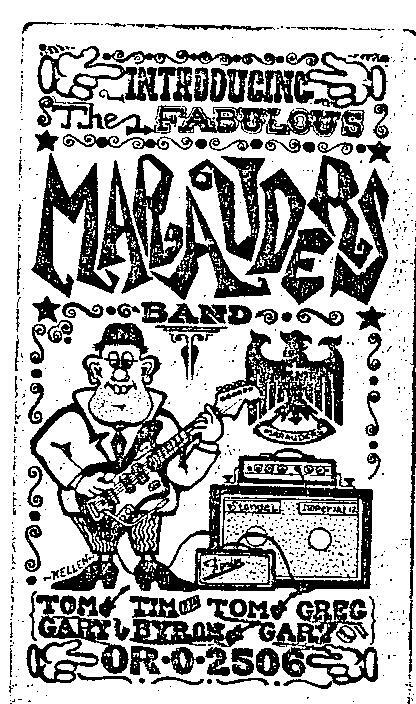 Byron’s band The Marauders, had a big following and he hung out with Mark Volman, one of the founder’s of the Turtles. I thought for sure they would be the next big band in 1964. 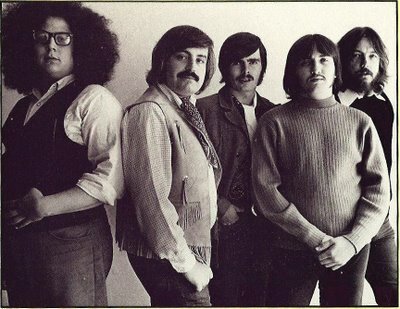 The Turtles was a group rock psychedelic and folk rock American of the 60’s, formed in 1965 in Westchester by Howard Kaylan and Mark Volman. The Flying Jib was the main hangout for Surfers at Toes, in Playa Del Rey. Tap beer was 25 cents, Bottle Beer 35 cents. A cup of Clam Chowder, 25 cents. A grilled Top Sirloin Steak, Onion Rings $1.35. Grilled Swordfish Steak, $1.35. 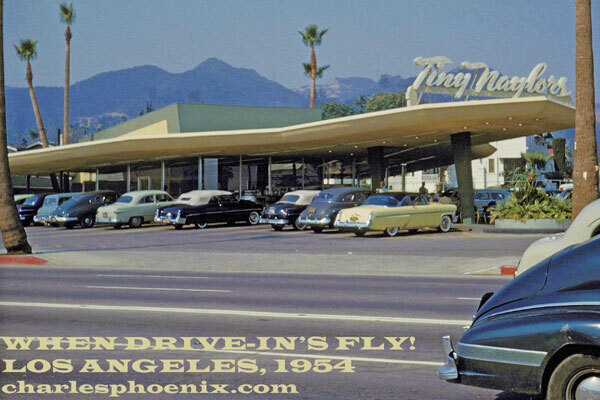 Tiny Naylor’s in Westchester was open 24 hours, so kids often had breakfast after a late night party. I’d pull up in my cool, 57 blue and white Chevy and no one could believe a girl owned such a bitchen set of wheels. It was a great way to meet guys Summer of 1964. 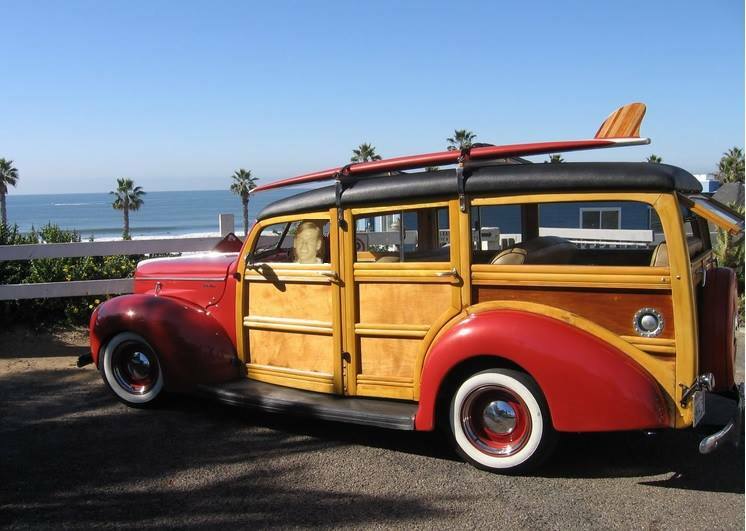 This entry was posted in 1960's Surf Culture, 1964 High School Diary, Chick Secrets, diary, Maybelline Girl, memoir, REALITY BLOG, Southern California 1964, teenage reality blog and tagged 1957 Chevrolet, Beach, Culver City, Culver High School, dating, Mark Volman, Maybelline, Maybelline Story, Playa del Rey Los Angeles, Saffrons Rule, Sharrie Williams, Southern California, Surfer's Rule, The Flying Jib, The Marauders Band, The Turtles Band, Tiny Naylor's, West Side Surfers, Westchester. Bookmark the permalink.